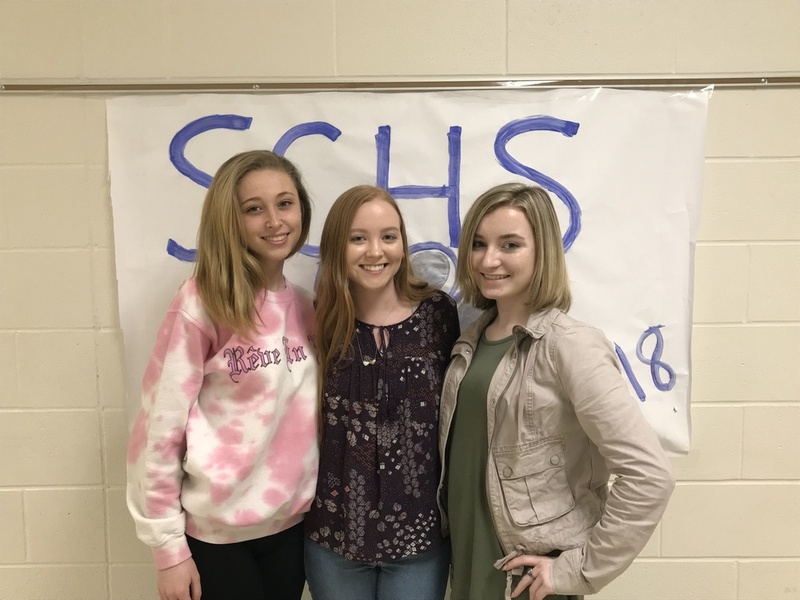 Juniors at SCHS were given the opportunity to take a free ACT on Tuesday February 27th. The test was administered by SCHS teachers and staff. One hundred percent of the junior class showed up on exam day. Junior Lance Woodyard stated he "enjoyed the opportunity" to take the exam at school. "Especially since it's the first time I took it, I liked being somewhere I was comfortable with teachers I know". Junior Newton Beavo thought the test environment was very quiet and peaceful. "It really helped me to concentrate and do my best." Juniors will receive their scores in 3-8 weeks.